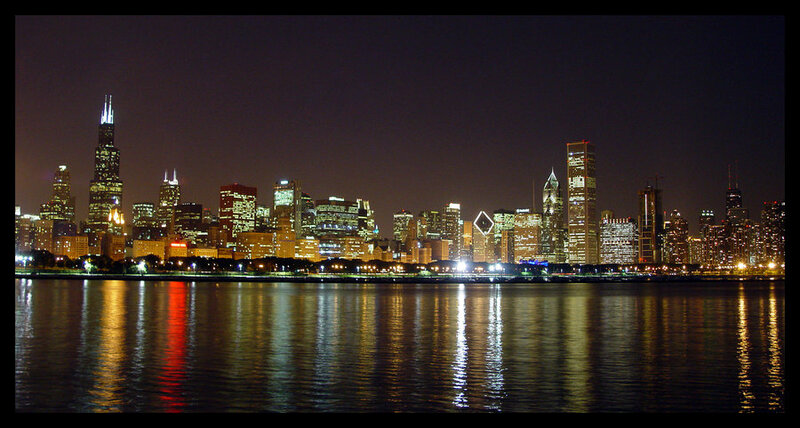 Welcome to the online home of Dr. Traci Burch, a political scientist and researcher based in Chicago, Illinois. A proud alumnus of Princeton and Harvard, she currently divides her time between appointments at Northwestern University and the American Bar Foundation. Dr. Burch is a recognized expert in the areas of political behavior, race/ethnic politics, and criminal justice with a focus on the American political arena. 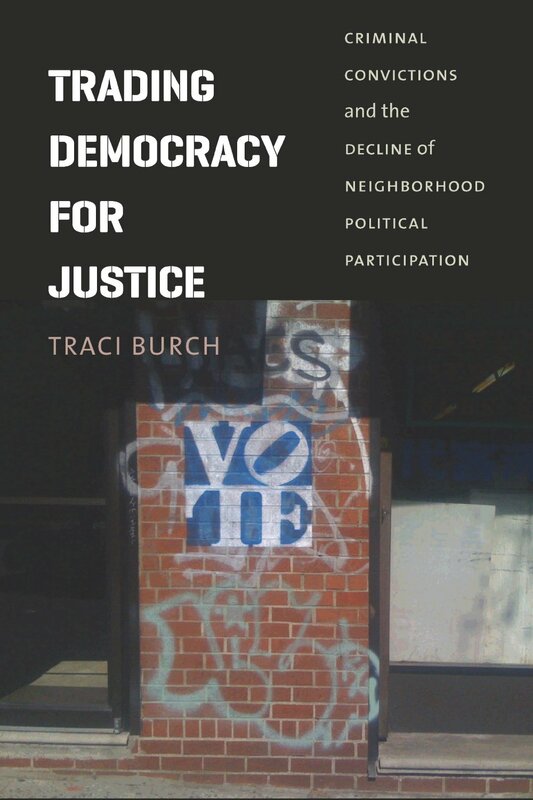 In particular, her recent research has taken a deeper look at the impact of incarceration on the voting activities within neighborhoods. Dr. Burch is an Associate Professor of Political Science at Northwestern University, focused on American Politics. In her time at Northwestern, she has taught several courses, including “Race and Public Policy” and “Criminal Justice Politics & Policy”. Along with her role at Northwestern University, Dr. Burch serves as a Research Professor at the American Bar Foundation, where she studies the impact of the law on American society. In this role, she works with professors, research, attorneys, and judges to generate and disseminate insights about emerging issues in the field of law. In addition to being an active researcher, until recently, she served as the Associate Editor of Law and Social Inquiry.